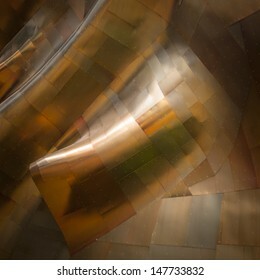 1,776 stock photos, vectors, and illustrations are available royalty-free. 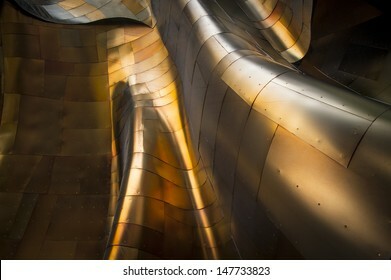 Gold sheet metal twists and curves to form a beautiful textured abstract background. 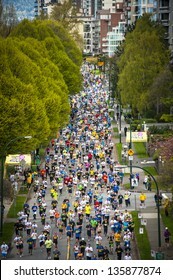 VANCOUVER, CANADA - APRIL 21: Athletes participate in the 2013 Vancouver Sun Run, April 21, 2013. 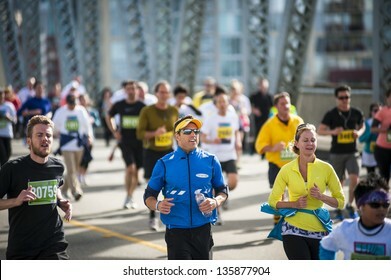 Many runners wore blue and yellow in support of the Boston marathon, where bombings occurred earlier. 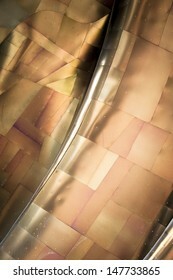 Interior design detail. Beige wall, clean white baseboard molding and wooden floor. 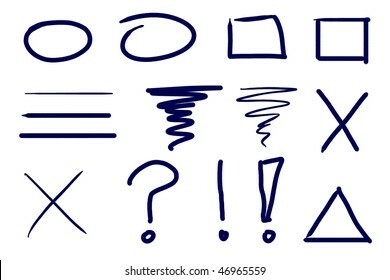 Dark blue ink symbol and design element set. 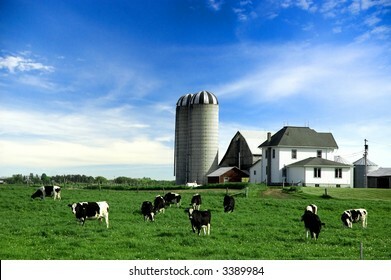 Real media illustration. 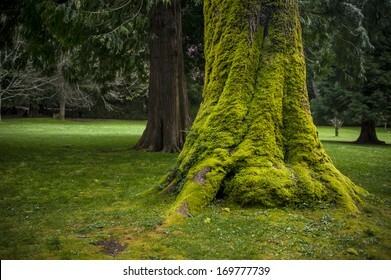 Mossy Green Tree Trunk in Park. Black drippy real ink hand-drawn shapes. 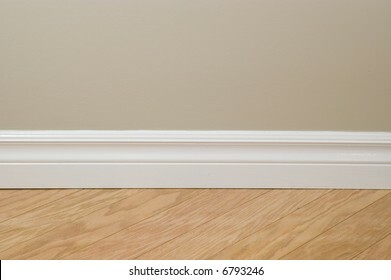 Simple design elements. 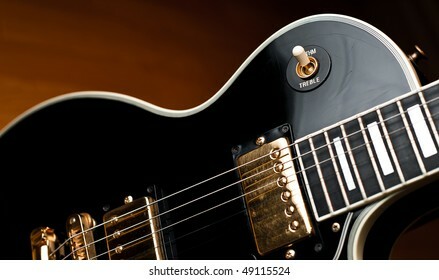 Classic black Les Paul style rock and roll guitar. 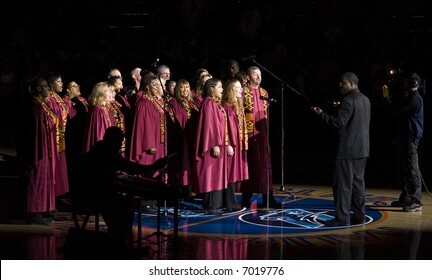 Soft lighting on instrument for a stage or studio atmosphere. 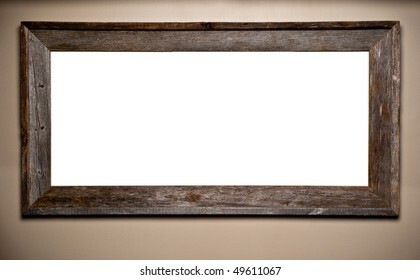 Beautiful weathered and worn wood frame hanging on wall. 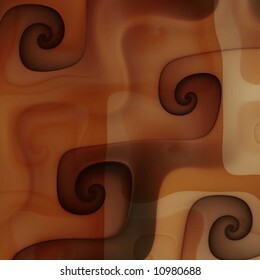 Interior decor element with blank copy space for your text or image. 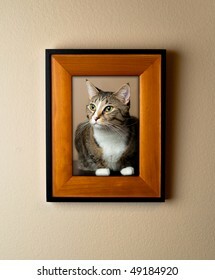 Family pet cat portrait in a wooden frame on wall. 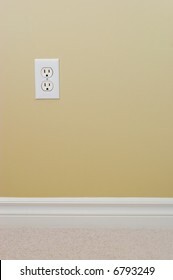 Simple decor element portrays importance of pets. 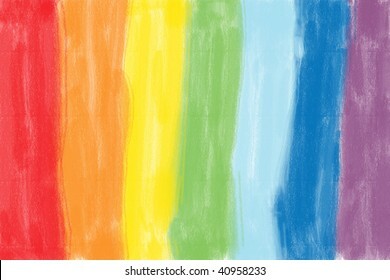 Child's crayon drawing of a rainbow. 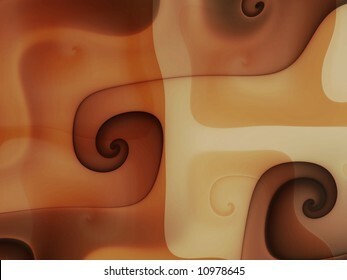 Bright multi-colored background illustration. 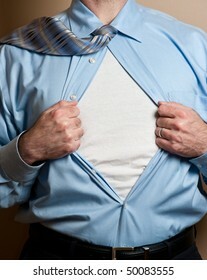 Business man in dark blue suit opens shirt to reveal blank white undershirt. 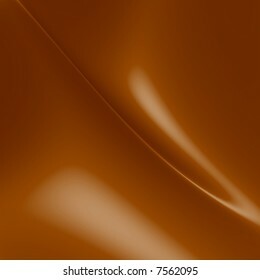 Blank area suitable for your logo or text. 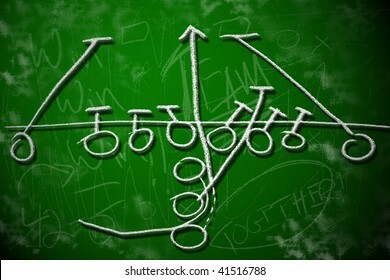 American football playbook diagram on chalkboard shows strategic planning concept. 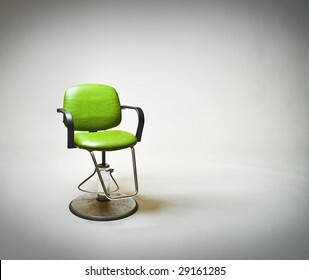 Green vintage vinyl covered barbershop or beauty salon chair against large white backdrop. 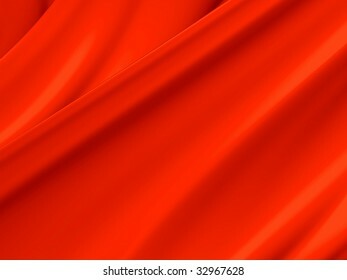 Lots of copy space to right. 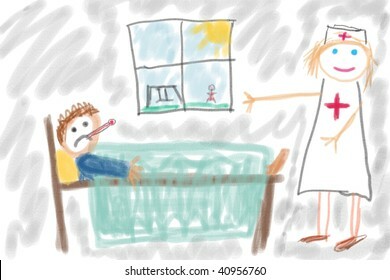 Child's drawing of sick child in hospital. Simple drawing of illness concept. 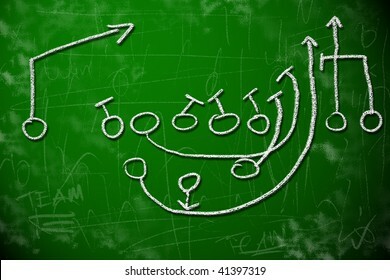 Football running play strategy on green chalkboard. 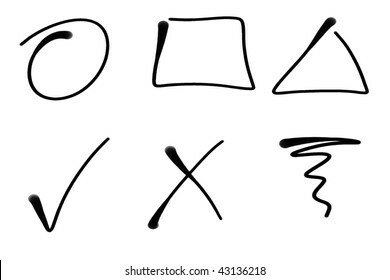 Playbook diagram concept. 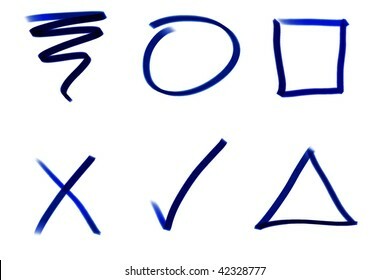 Squiggle and basic ink design shape elements in realistic blue ink. 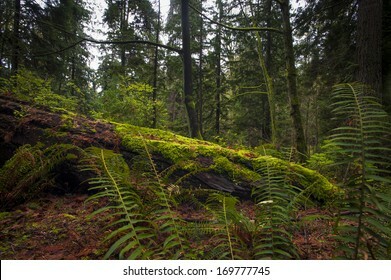 Fallen tree or nurse log sits in an old growth forest. 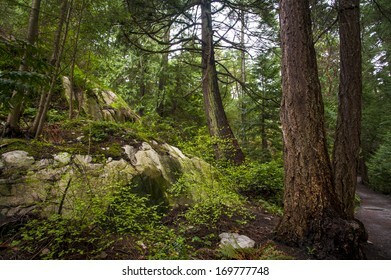 Moss covered rock sits below beautiful green old growth forest. 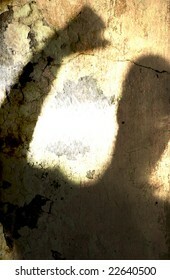 Angry man shadow grunge texture background illustration. 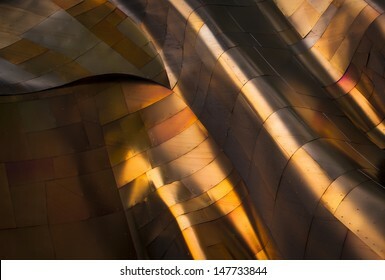 Classic black rock and roll or jazz guitar in soft spotlight. Stage or studio concept ready to perform. 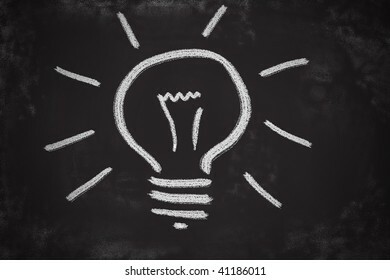 Chalk drawing of light bulb. 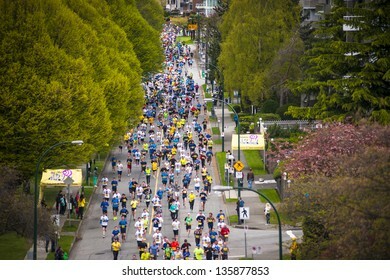 Brilliant idea concept. 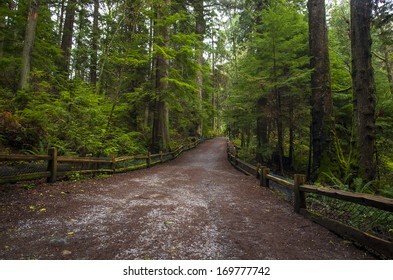 Hiking path leads through beautiful green old growth forest. 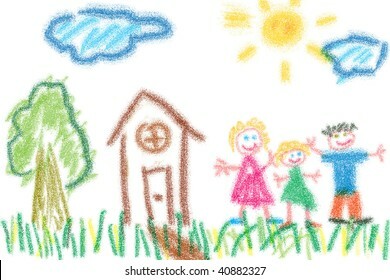 Child's drawing of family and their house. 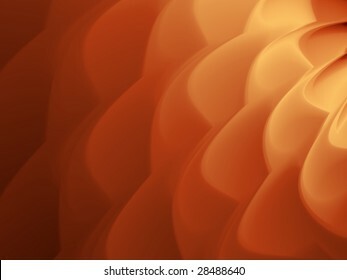 Simple crayon drawing style. 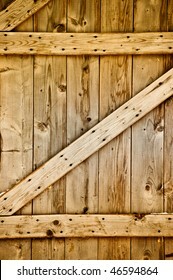 Rustic wood frame against barn door or wood panel background. 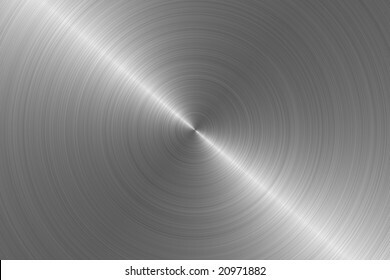 Blank white template for your text or image. 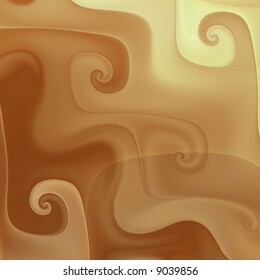 Caramel coffee cream ripple background illustration. 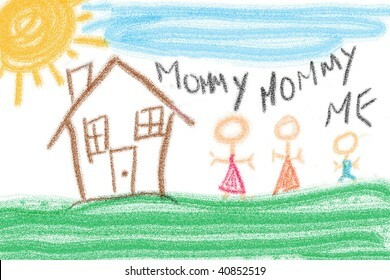 Child's drawing of family unit outside house. Two fathers and one child. 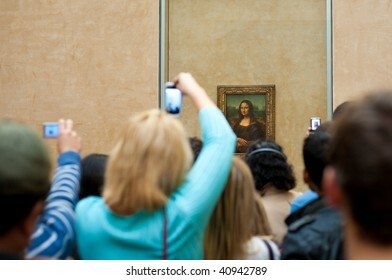 PARIS - OCTOBER 24: Visitors take photo of Leonardo DaVinci's "Mona Lisa" at the Louvre Museum, October 24, 2009 in Paris, France. 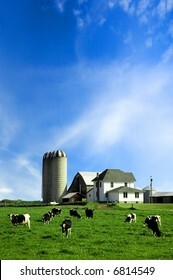 The painting is one of the world's most famous. 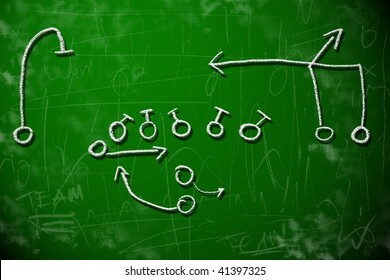 American football playbook diagram on chalkboard shows strategy planning concept. 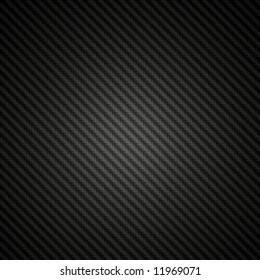 Black charcoal grunge background texture illustration. 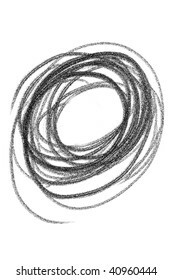 Simple child's drawing. 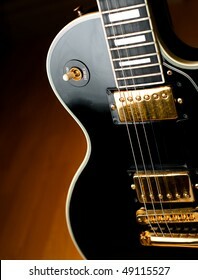 Classic black Les Paul rock and roll or jazz style guitar. 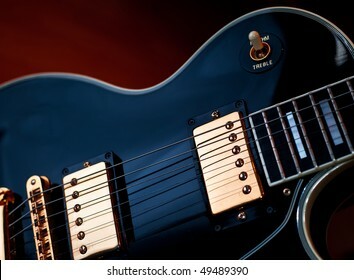 Soft blue lighting on guitar and warm background light creates stage or studio performance atmosphere. 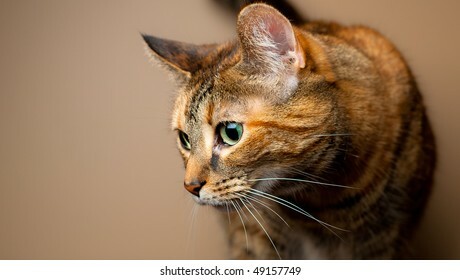 Brown and orange tabby cat against plain background. Feline on the prowl or hunting behavior. 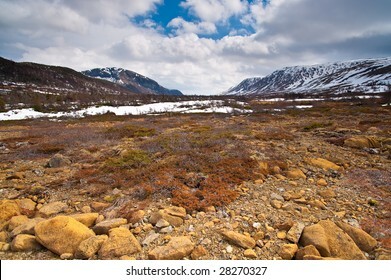 Beautiful northern arctic tundra landscape. Tablelands region of Gros Morne National Park (UNESCO World Heritage Site) in Newfoundland, Canada. 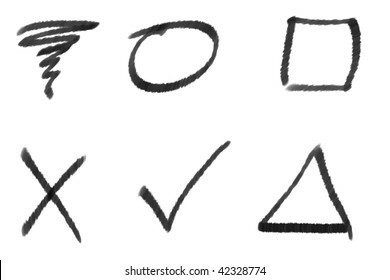 Symbols and basic sketch elements in black ink. 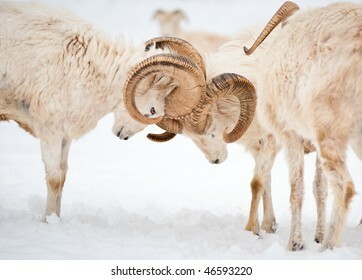 Two fighting male Dall Sheep (Ovis Dalli) ram horns in a display of power. 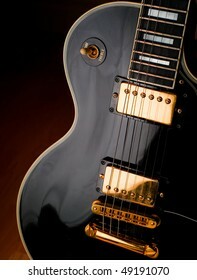 Classic black Les Paul style rock and roll or jazz guitar in soft spotlight. 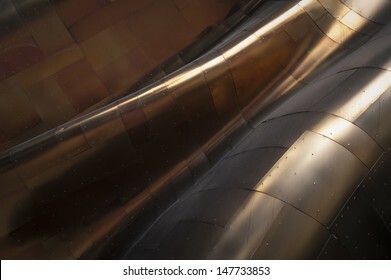 Stage or studio concept ready to perform. 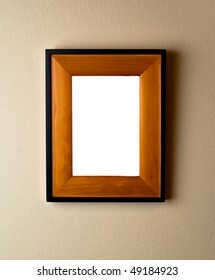 Beautiful wooden frame on wall with blank space. 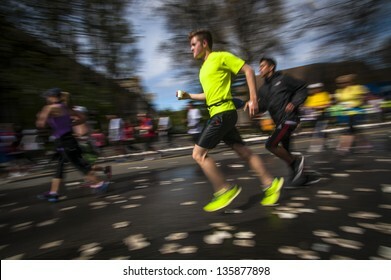 Empty template ready for your custom image or text. 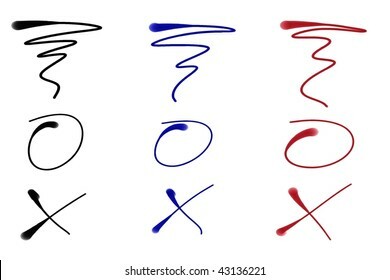 Black blue and red natural ink drawing elements. Realistic illustration designs. 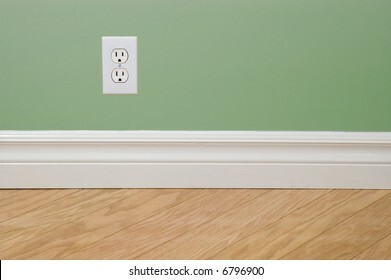 Interior design detail wall power outlet. Hydro power consumption. 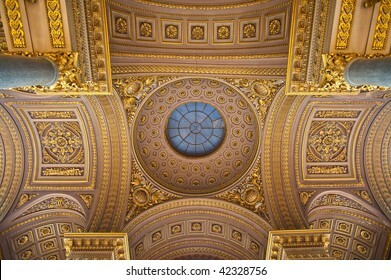 Ornate gilded gold ceiling details at the palace of Versailles. Fancy filigree and marble columns adorn the overhead arches. 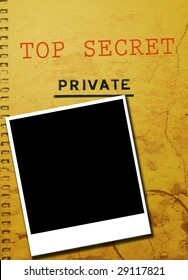 Top secret private investigator document with blank instant photo. 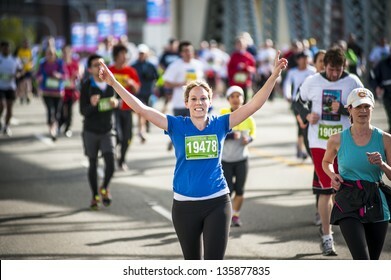 Copy space for image or text. 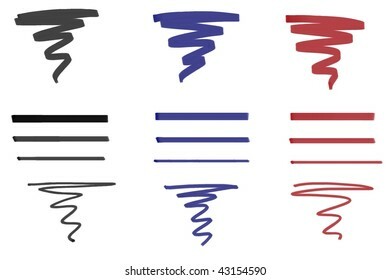 Marker ink stroke sample template in black blue and red. 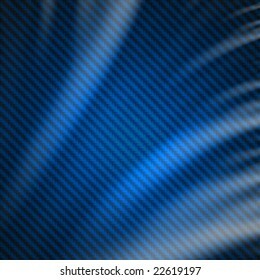 Widescreen blue carbon fiber background illustration. Digital render of fabric in 16x9 aspect ratio. 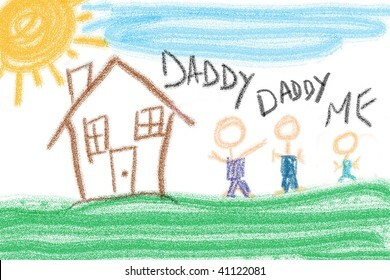 Child's drawing of family unit. 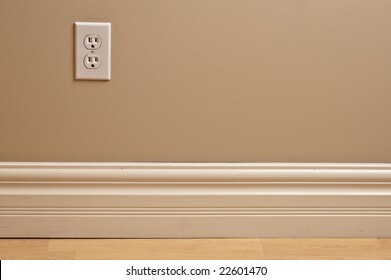 Two mothers and one child. 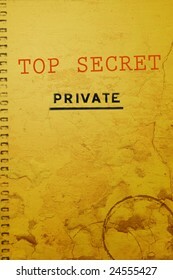 Old top secret document marked "Private"
Orange and yellow golden abstract motion blur background. 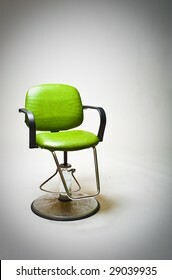 Vintage green vinyl covered barber shop chair. 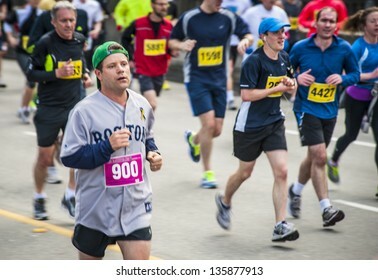 VANCOUVER, CANADA - APRIL 21: Actor Sean Astin (#900) in the Vancouver Sun Run, April 21, 2013. 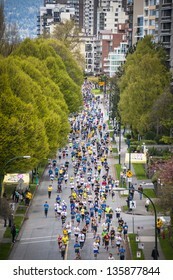 Many runners wore blue and yellow in support of the Boston marathon, where bombings occurred earlier. 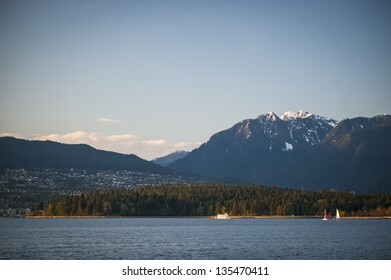 Vancouver's Stanley Park and North Shore mountains in beautiful evening light. Black carbon fiber background texture illustration in widescreen 16x9 aspect ratio. 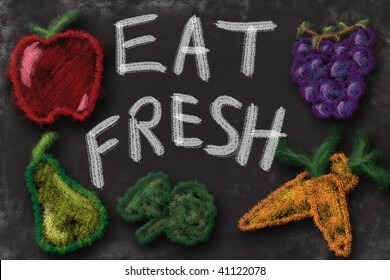 Eat fresh fruits and vegetables. Chalk drawing sign promoting healthy diet. 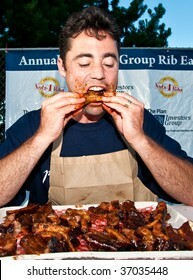 HALIFAX - AUGUST 22: The winner of the rib eating contest at the annual Nuts4Ribs festival, August 22, 2009, in Halifax, Nova Scotia. Nuts4Ribs raises funds and awareness for testicular cancer. 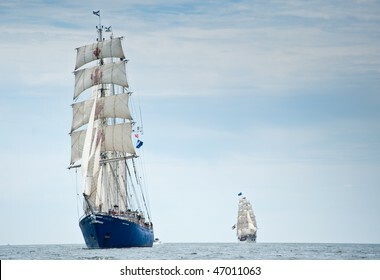 HALIFAX, NOVA SCOTIA - JULY 20: Europa from the Netherlands takes part in the Parade of Sail during the Tall Ships Nova Scotia festival, July 20, 2009 in Halifax. 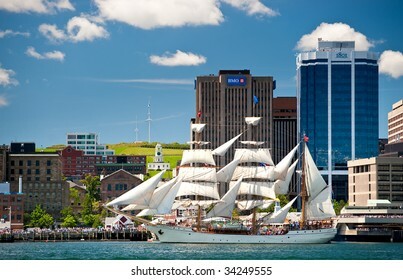 HALIFAX, NS - JULY 16: Sailing ships arrive to kick off Tall Ships Nova Scotia 2009 in Halifax, Nova Scotia, July 16, 2009. 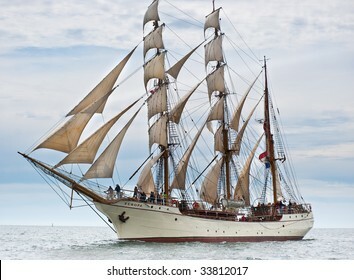 Pictured here is Europa, from The Netherlands. Chalk drawing of car crash. 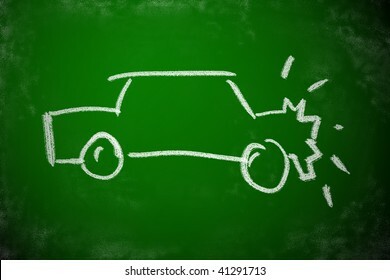 Simple icon for accident concept. 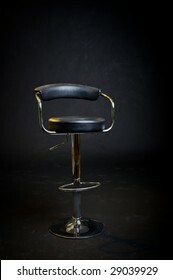 Black leather hair dresser or barber shop stool. Stage lighting with black background. 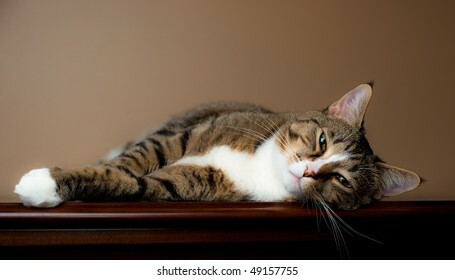 Brown and white tabby cat rests on table top with plain beige background. 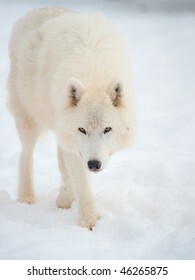 Arctic wolf (Canis lupus arctos) walks on snow in winter. 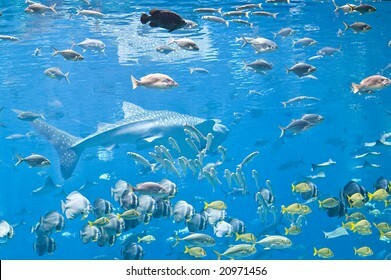 Outdoor wildlife nature. 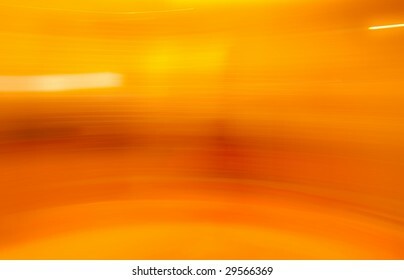 Orange yellow abstract paint toss liquid splash background illustration. 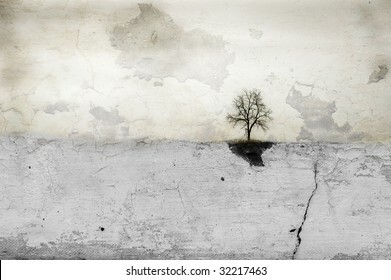 Lone tree stands on horizon in empty white field. 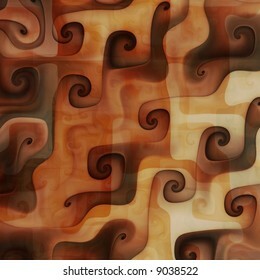 Composite image abstract art creation. 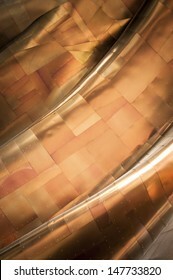 Blue carbon fiber fabric weave silk material background. 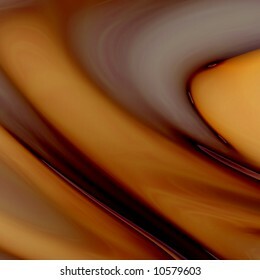 Red orange abstract paint toss liquid splash background illustration. 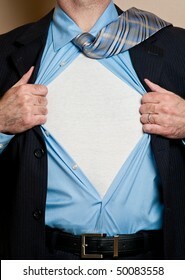 Business man in blue dress shirt and tie opens shirt to reveal blank white undershirt. Blank area suitable for your logo or text. 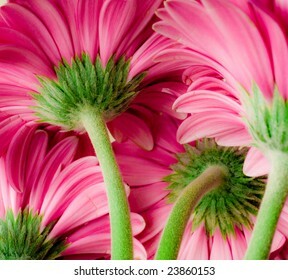 Bright pink gerber daisies. View from behind showing stem and base of flower. Shallow depth of focus for beautiful mood. 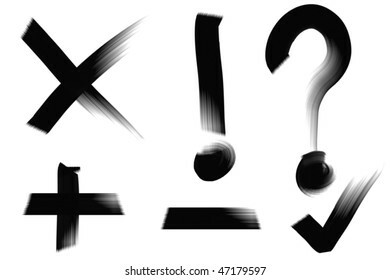 Inky black oil paint symbols. 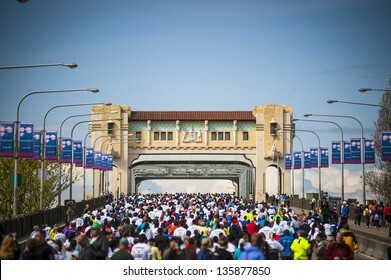 Real media illustration. 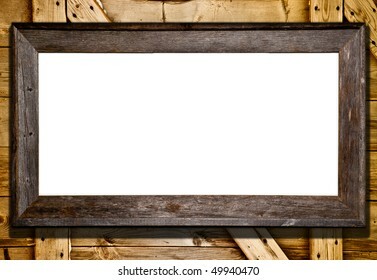 Beautiful countryside image in rustic wooden frame. 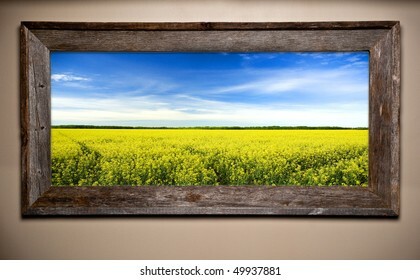 Mustard field and barn wood create agricultural theme. 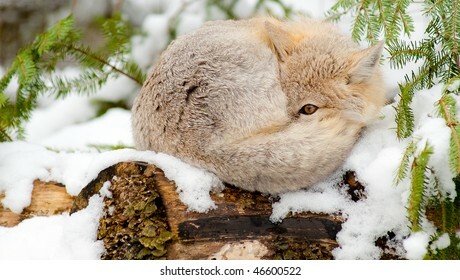 Swift fox (Vulpes Velox) resting in its natural habitat. Sleeping on snow with one eye open.